Shipping included. International pays shipping minus $5. M&F Jade 1xl Brad Sears 24mm - $125 NOW $115! Wiborg Briar 2 band finest 28mm w/Wiborg box - $425 SOLD! Declaration 30mm B3 knot in GA7 handle - $185 NOW $175! Paladin PK-47 26mm - $135 SOLD! Shavemac 26mm TSR 2015 XMAS LE 26/50 - $145 NOW $130! 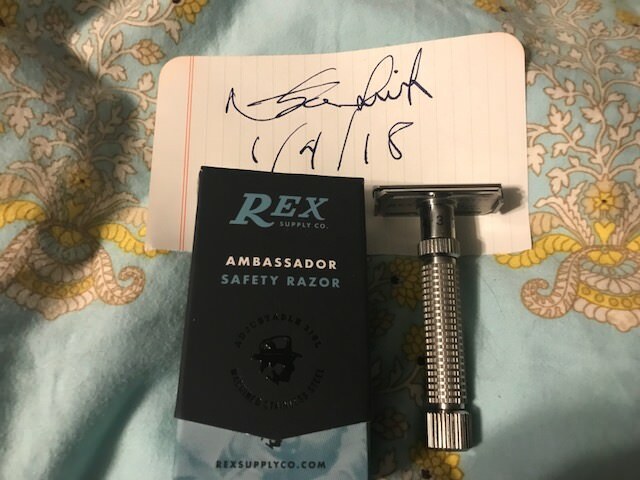 Rex Ambassador razor with box - $190 NOW $180! 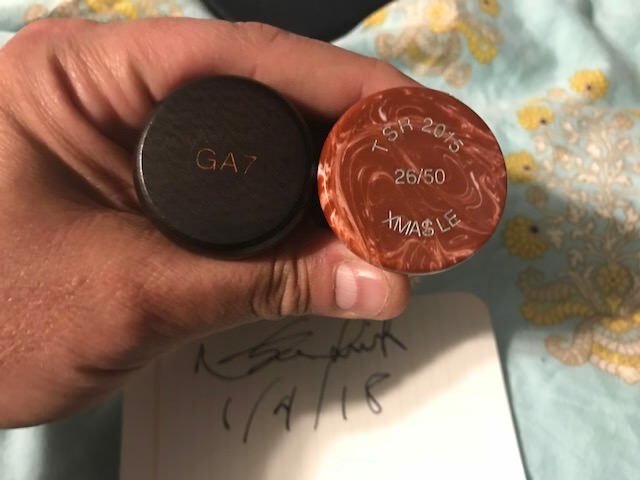 TRADED! 2 sold. 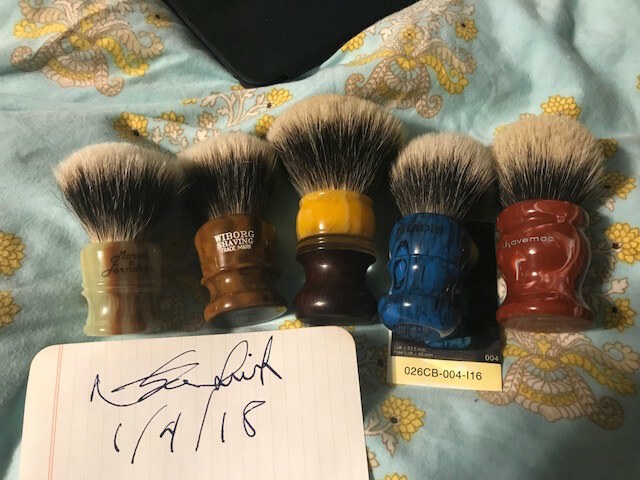 price drops on the rest! Would you consider trading a gold toggle for the Rex? I was actually going to sell it to buy one but if you are interested I'd be happy to trade. If not no biggie. Just thought I'd throw it out there. Haha. Thanks. If you pm me your email I can send you pics to check out before you decide.